INexpo has been helping clients creating and designing booth since 2010. Starting as ALVISpro, INexpo has now emerged into a full service exhibition contractor company. We are growing because at INexpo, its not just about build a booth; Its about listening. We always welcome your thought, your vision as well as your strategies. We will accommodate your needs and create design suitable for you; either to communicate, to celebrate or to build market place for your business. Our team, supported by experienced and experts in marketing, advertising, design and graphic design are what you need to create and build any scale of your booth(s). We are your single source with global resources. 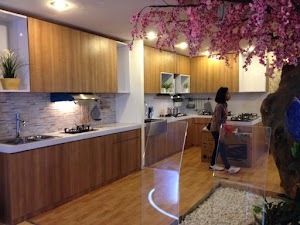 We are Architects and Builders, Experience design and structure. 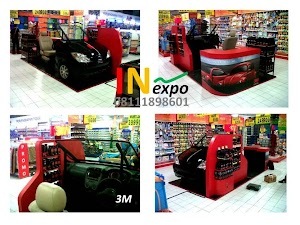 We create, produce booth, to build brand awareness for our customers.